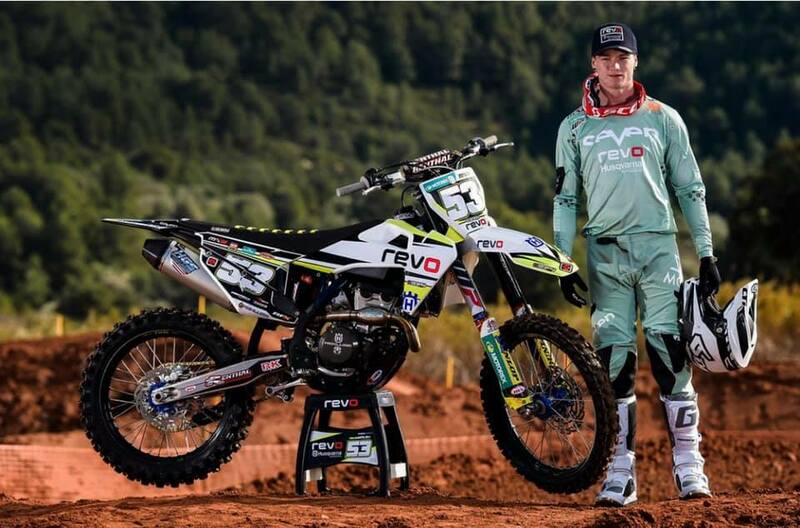 Dylan Walsh sets new bench-mark for Kiwi’s racing in Europe’s World Motocross Championship, breaking the history books of racing MX2 Championship under new Team Revo Husqvarna. 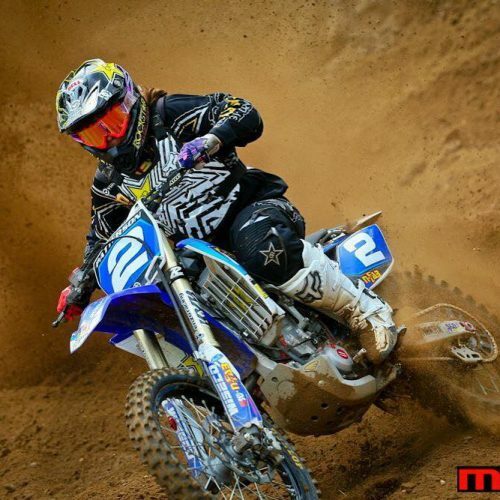 It was back in 2004 when NZ’s Ben Townley dominated and won his first MX2 Championship Title, and since then, no NZ’der has managed to race a full MX2 Season. 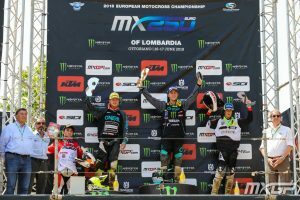 With 2 European Motocross Championship Season completed in EMX250cc class, Dylan has made massive step-up in results finishing 27th Overall in 2017 and 6th Overall in 2018. 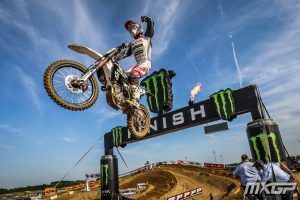 Boost in faith in his ability to equal his European counter-parts Walsh gained 2nd Overall podium at EMX250 Ottobiano GP along with R1 win at Switzerland GP 2018. 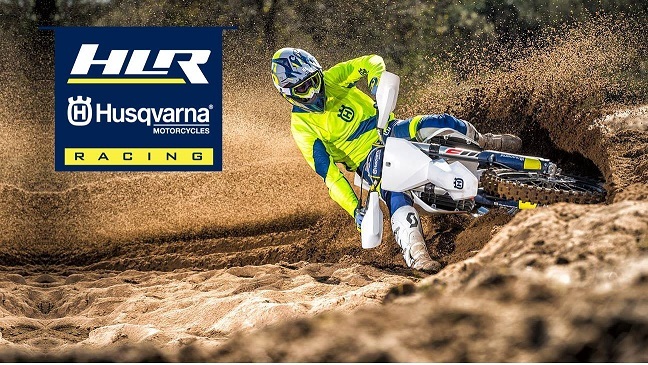 Heading into 2019 MXGP/MX2 Season, Walsh made most of an opportunity to race under new Team Revo Husqvarna based in the UK. 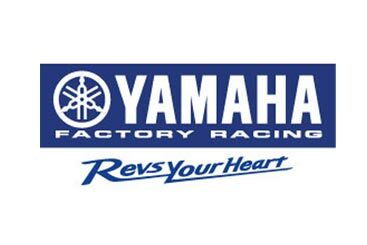 Dylan explains: For 2019 I’ll be racing for Revo Husqvarna which is a UK based team but I’ll have support from Husqvarna factory in Austria. It all came about half way through last year as I started chatting to the team at one of the GP’s. Their plan was to step up to the World Championship for 2019 which was also my goal so we sat down with my manager and got something good going’. A special turn-around for Dylan, who is UK born, will be to train and race on British tracks which his Dad raced on. ‘The team actually has two workshops, one in the UK and one also in Belgium. I’ll be living in Belgium close to the workshop all year round but also spend a bit of time in England at my mechanics house. Yeah I’m racing at Canada Heights this year which is just around the corner from where my Dad was brought up so that’s pretty cool! 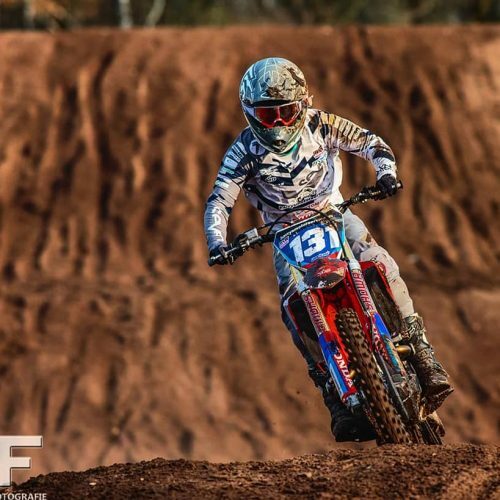 Having been living, breathing, training and racing Motocross overseas since 16 years of age, Dylan taps into those pre-Pro years putting in the time, work, effort at Milsaps Training Facility in USA- preparation needed to compete at World Championship level. Now into his 3rd European MX Championship Season, # 53 is confident all that is needed to gain success on the track is in place. Dylan: ‘Europe is a very special place to ride/race so you’ve just got to get used to it. Over the last 2 years I’ve learnt so much and been able to change the way I ride to suit the tracks which has also benefited me a lot now. I’m on my 3rd team in 3 years so I’ve switched teams every year but I feel like now I’m in the right environment and have all the right people in my corner to make this a big year! 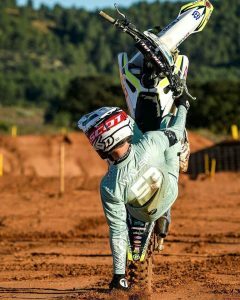 Currently at Red Sand Training Facility in Spain, Dylan is in preparation mode heading into 2019 MXGP/MX2 Opener in Argentine March 3rd. ‘Yeap currently in Spain doing my pre season training because you can always count on good weather here. A normal day for me right now is wake up and do some yoga, head out for a run then come back and eat some breakfast before heading to the track. Get my motos in and back to the hotel to get on my cycle before dinner’. 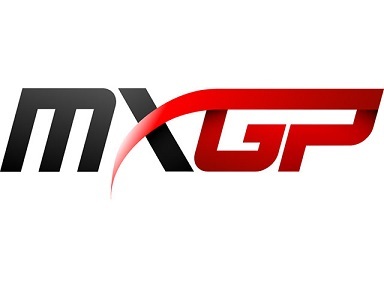 With 2019 MX2 19 Round Series loaded with talent, highly competitive riders and expectations aplenty, Dylan is perfectly aligned to produce top results. 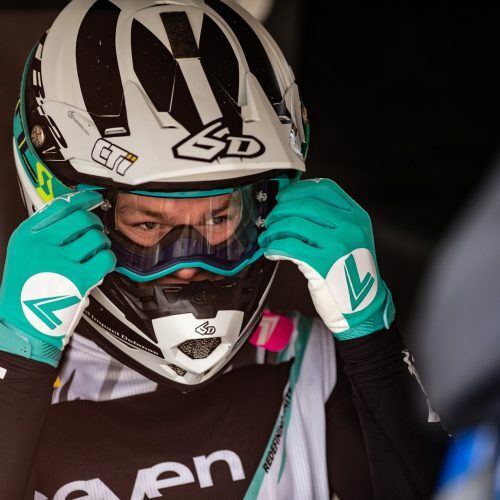 The #53 Racer- humble, in moment and quietly fiercly determined to stamp his own history on Europe’s Premier World Championship scene, Walsh will surely not disappoint.